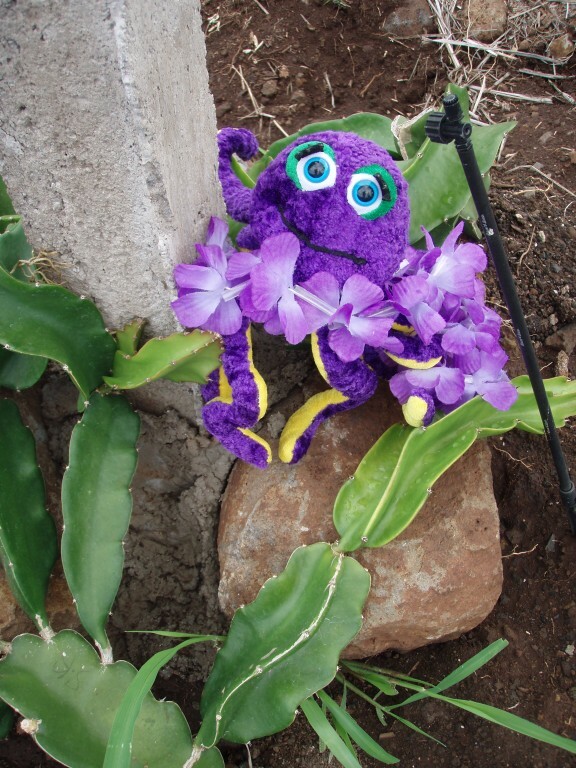 For our first WWOOFing experience, we arrive in Lahaina, Hawaii, ready to learn all about dragonfruit and organic farming. We’re given our tents and a quick review of what needs to be done around the farm. Though it’s hard to concentrate on the weeds when you realize those are whales breeching from the ocean just below us! WOW! All in all, it’s been a great week! 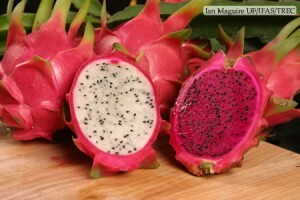 We’ve learned a little about dragonfruit and a LOT about starting a farm from scratch; as this week’s concentration was on building an outdoor kitchen and starting the “Hales” or small Hawaiian houses so the next batch of WWOOFers will have a roof over their heads instead of a tent. It all balances out, I guess, since we got the nice shower and a tent platform the boys built the week before. 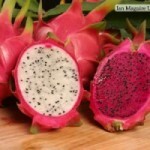 We learned that dragonfruit is the fruit from a type of cactus. Prickly and hardy, these plants won’t have fruit for another several months, but once it does, there will be both pink and white varieties. And we’ve found out just how tenacious weeds can be in this inhospitable, rocky soil. We never knew how quickly a blister could form when it’s been a LONG time since you held a shovel! It’s hard to imagine a more beautiful place…until it’s time to fold our achy, over-40 bodies into a tiny tent for the night. OUCH!